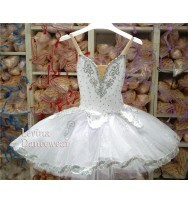 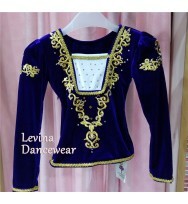 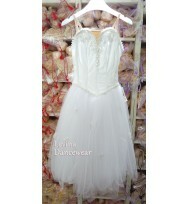 If you are interested about this dance costume, please contact us at info@levinadancewear.com for.. 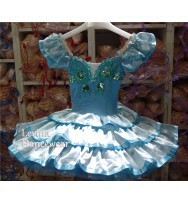 If you are interested about this character dance costume, please contact us at info@levinadancewe.. 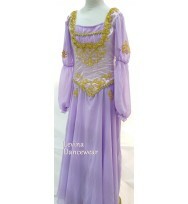 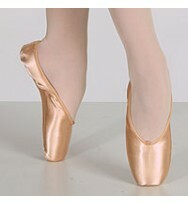 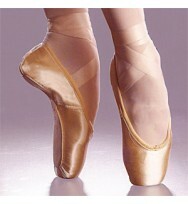 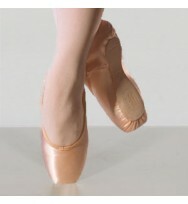 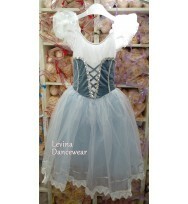 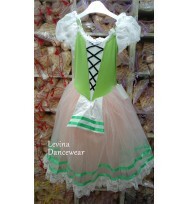 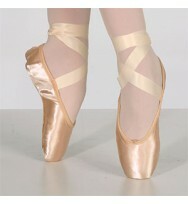 If you are interested about this character costume, please contact us at info@levinadancewear.com..